Pires Flower Basket, Inc. proudly serves the Norwich area. We are family owned and operated. We are committed to offering only the finest floral arrangements and gifts, backed by service that is friendly and prompt. 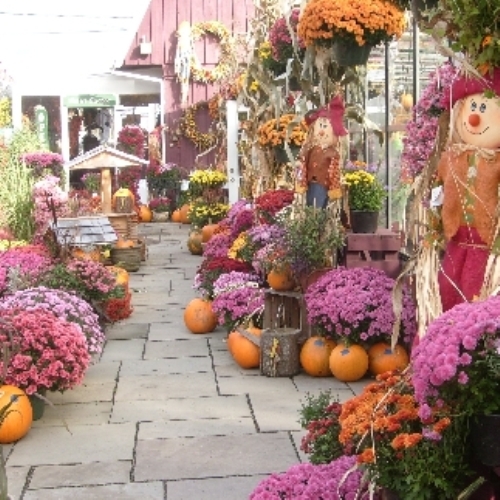 Because all of our customers are important, our professional staff is dedicated to making your experience a pleasant one, with 14,000 square feet of greenhouses on the premises, we have a large supply of annuals, cottage baskets, patio pots and hanging baskets in season for all you decorating needs. We always go the extra mile to make your floral or plant gift perfect. Let Pires Flower Basket, Inc. be your first choice for flowers. and 7800 square feet of greenhouses on the premises. Our shop serves the following areas in New York: Bainbridge, Burlington Flats, Cincinnatus, Earlville, Edmeston, Georgetown, Gilbertsville, Greene, Guilford, Hamilton, Holmesville, Mc Donough, Morris, Mt. Upton, New Berlin, North Norwich, Norwich, Oxford, Otselic, Pharsalia, Plymouth, Sherburne, Sidney, SmthField Flats, Smyrna, SO. New Berlin, SO. Plymouth, and SO. Otselic.